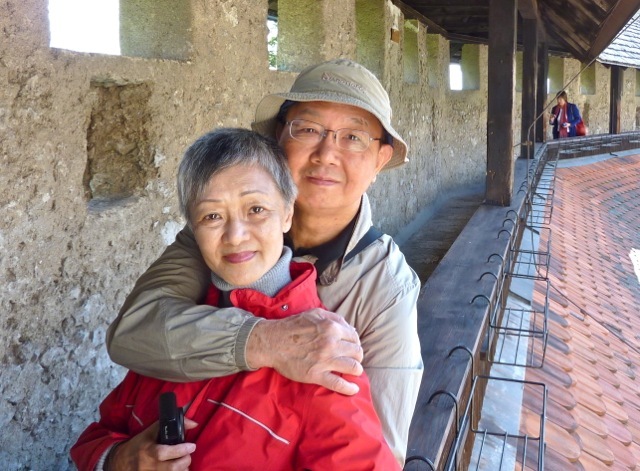 In my 70 years of life, I have been blessed with some of the world’s most outstanding experiences. They are my “mostest”. 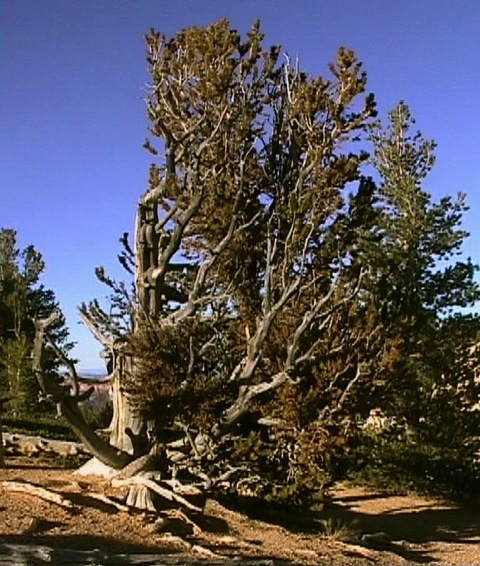 The bristlecone pine trees in California can live to 5,000 years old. They are the oldest living single organisms in the world. 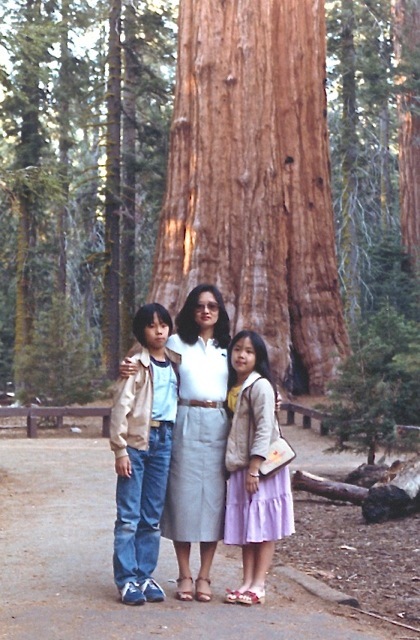 Sally stood with our young children in front of a sequoia tree in Sierra Nevada. They are are so large cars can drive through holes cut through their trunks. The coastal redwood trees can grow to 380 feet tall. 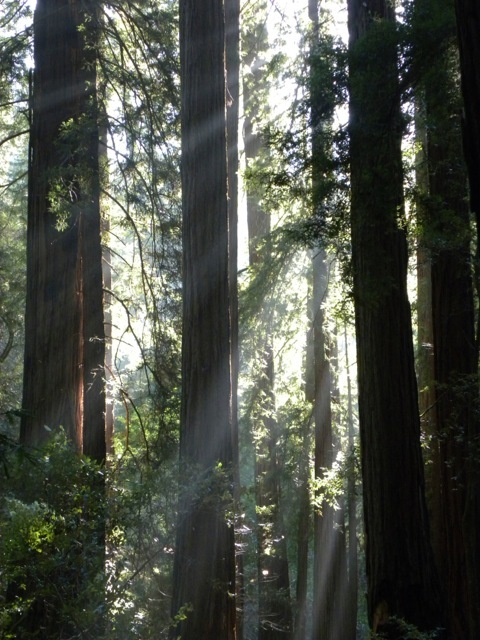 Walking in the redwood forest with sun rays streaming through is a cleansing experience. 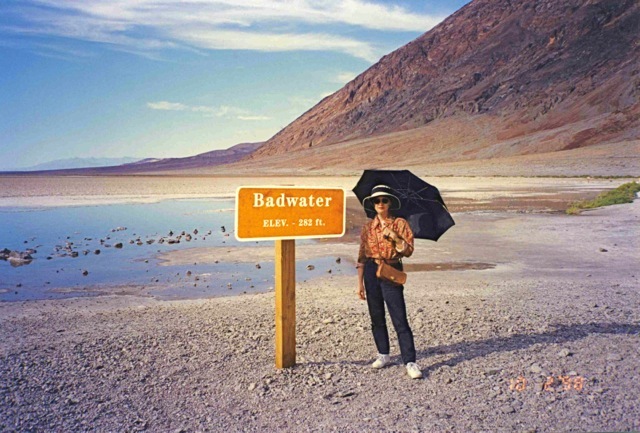 We were in Death Valley, the lowest point of North America. I floated in Dead Sea which water was so salty I could not sink. At 1,400 feet below sea level, it is the lowest point of the Earth’s surface. 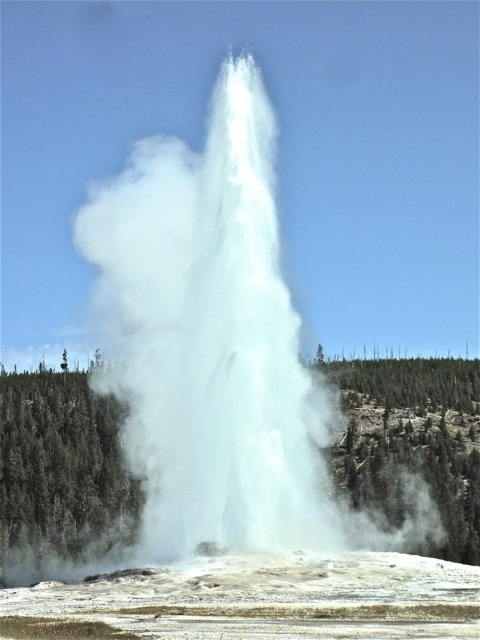 Yellowstone sits on top of a hotspot where hot magma breaks through Earth’s crust. The Yellowstone supervocano has the largest caldera (35 x 45 miles) in the world, and erupted catastrophically periodically at approximately 600,000 year intervals. 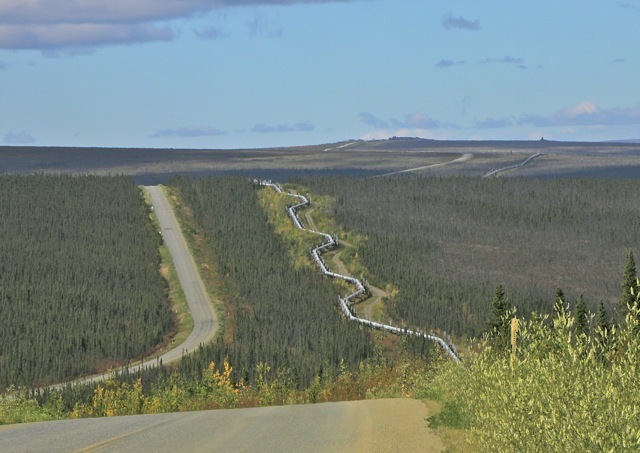 We took a trip on a road alongside the Alaska oil pipeline. 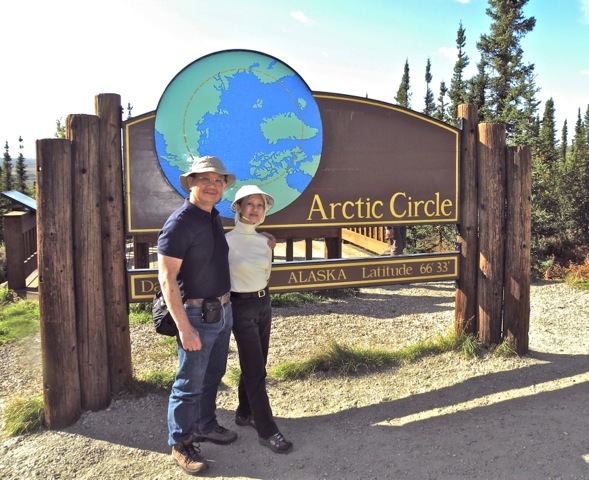 We crossed the arctic circle in the warm summertime. 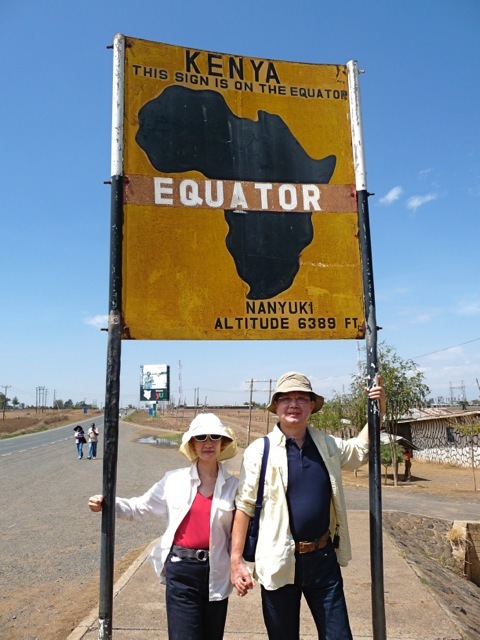 We stood on the Equator in Kenya, one foot in the Northern Hemisphere, the other in the Southern. 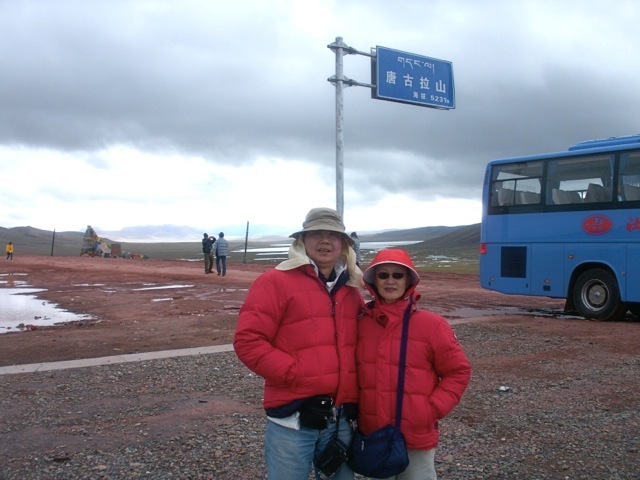 We stood at the highest point of the Tibetan railroad at 16,630 feet above sea level. At over three miles elevation, I became very ill from altitude sickness. 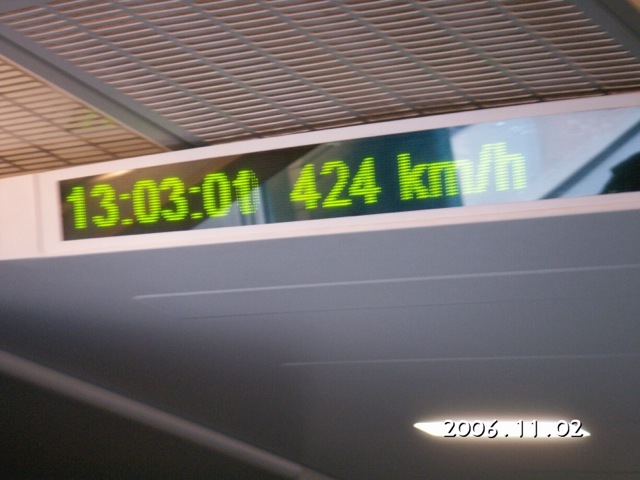 I took the commercial magnetic levitated maglev train to the Shanghai airport. 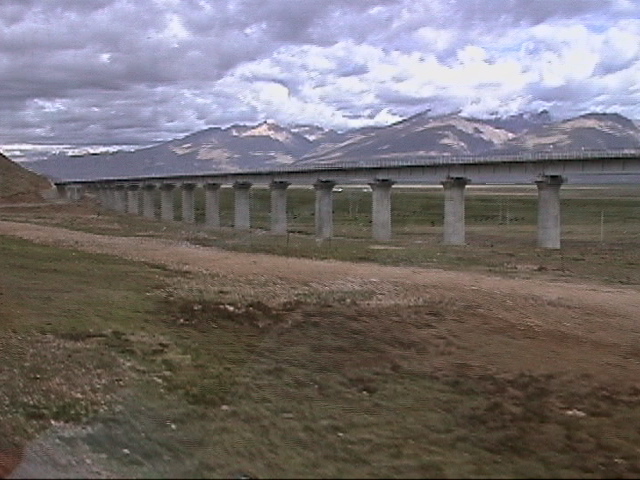 The train flew at 260 miles/hour with inches of clearance above the tracks. Killing a person is a crime, murdering a group of people is a massacre, and killing thousands of persons for entertainment is a sadistic crime against humanity. The Romans killed thousands of people and animals in the cruelest manner for the deviant enjoyment of its blood thirsty population. 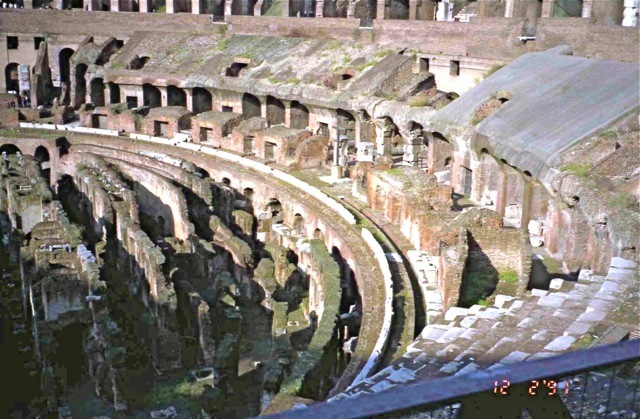 The Colosseum in Rome was purpose built for institutionalized, sick, cold blooded murder fests. I could not bear to be in the Colosseum. 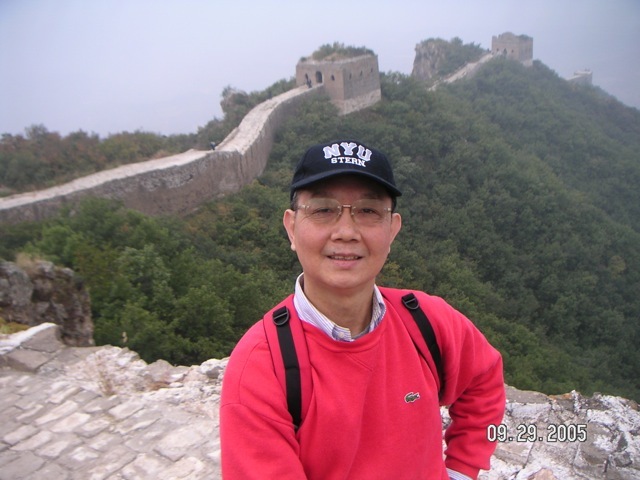 I took several trips to visit various places of the Great wall. They were some of the most enjoyable travels of my life. 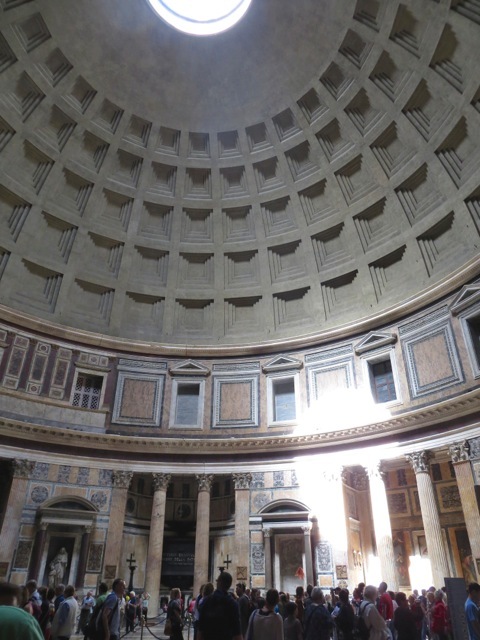 The ingenious Roman engineers built the concrete dome of the Pantheon 2,000 years ago and it still stands today. 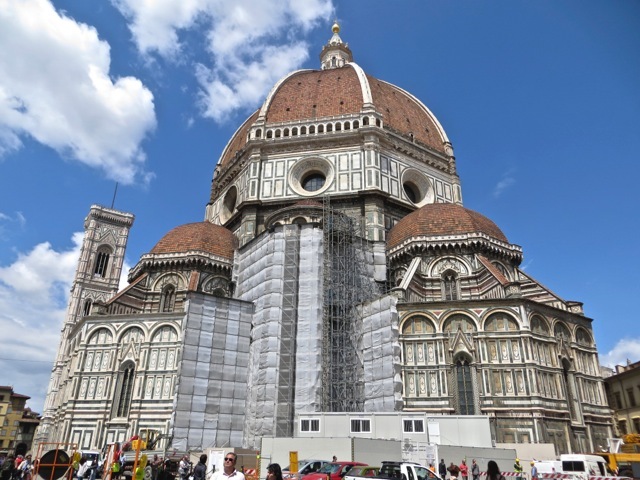 Florence built the largest brick and mortar dome 600 years ago and incidentally kick-started the renaissance. Its construction method is still a puzzle today. 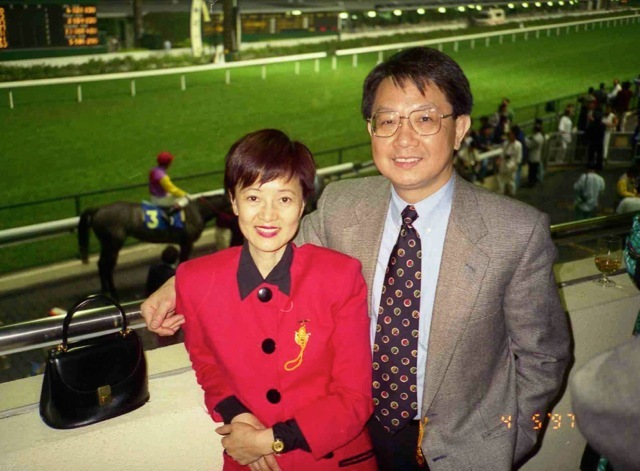 Sally and I attended functions in the Hong Kong Jockey Club as non-gamblers. In 2010, this race course had betting turnover of US$9 billion vs. US$12 billion of all US race tracks combined. Las Vegas used to be the biggest gambling city in the world. 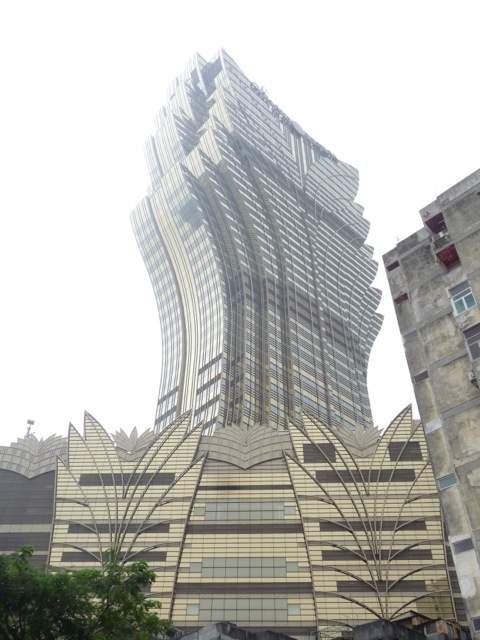 This distinction has been taken over by Macau SAR of China. Due to a historical fluke, a former Chinese fort in Hong Kong became the highest density residential area in the world. 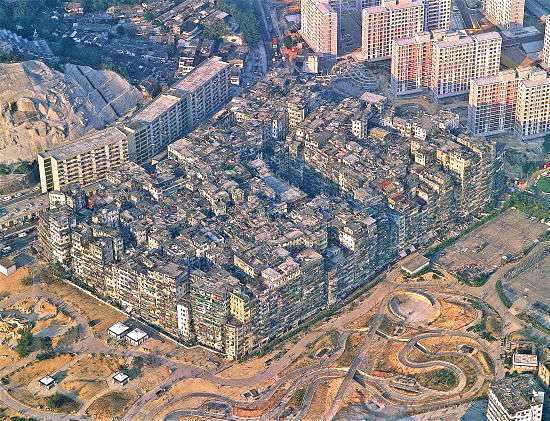 The 6.5-acre Kowloon City had a population density of 3.2 million persons/square mile. 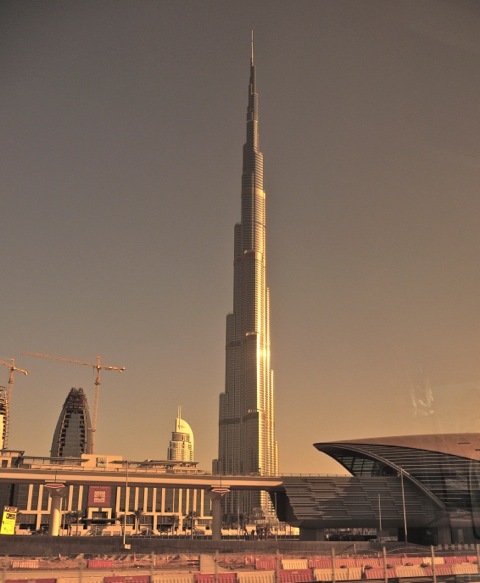 The tallest building in the world is the Burj Khalifa at 2,722 feet tall. It is almost twice as tall as the Empire State Building. The “mostest” list is constantly being revised. These are some mostest that have been surpassed. 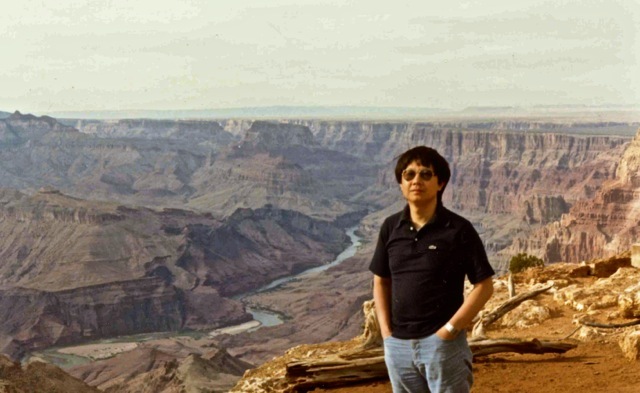 I let out a “wow” when I went to the edge of the Grand Canyon and looked down its 5,000 feet depth. The Tsangpo Canyon in Tibet has since been found to be bigger at 18,000 feet deep. I don’t think I will ever go to that biggest canyon. Our daughter, Tammy, likes adrenaline highs. 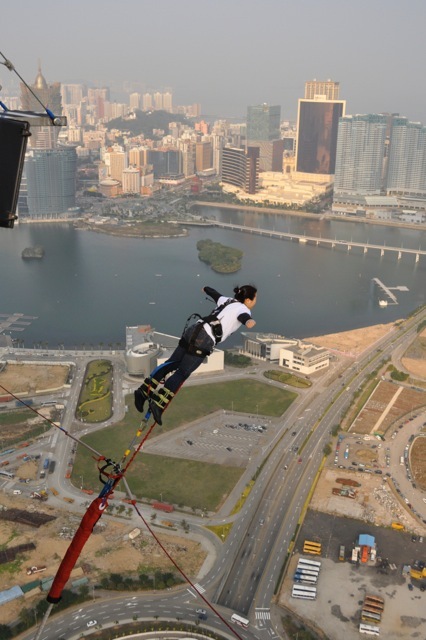 Here, she was jumping off the Macau Tower. At 764 feet, this tower ranked as the tallest bungee jump in the world until this distinction was overtaken by a Colorado bridge at 1,000 feet. I would never willingly jump off any high places, thank you. 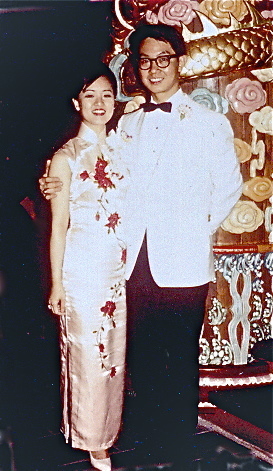 I am the luckiest man to have married the greatest wife. Posted by Robert Wu on Sunday, February 16, 2014, at 12:23 am. Filed under Uncategorized. Follow any responses to this post with its comments RSS feed. You can post a comment or trackback from your blog.